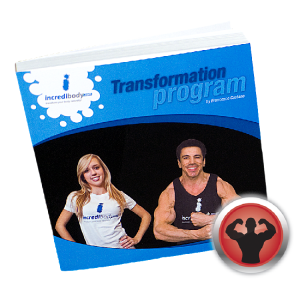 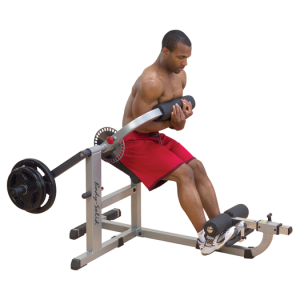 Strengthen your lower back, glutes, and abs in a comfortable and precise position. 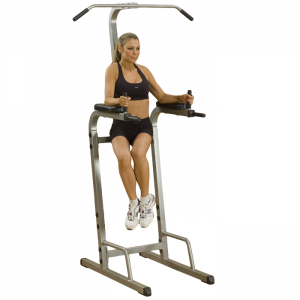 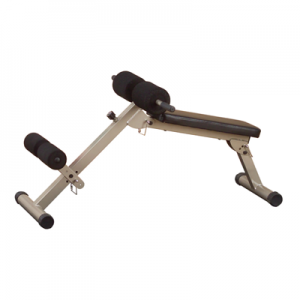 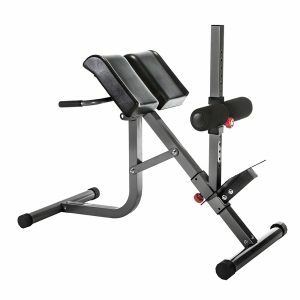 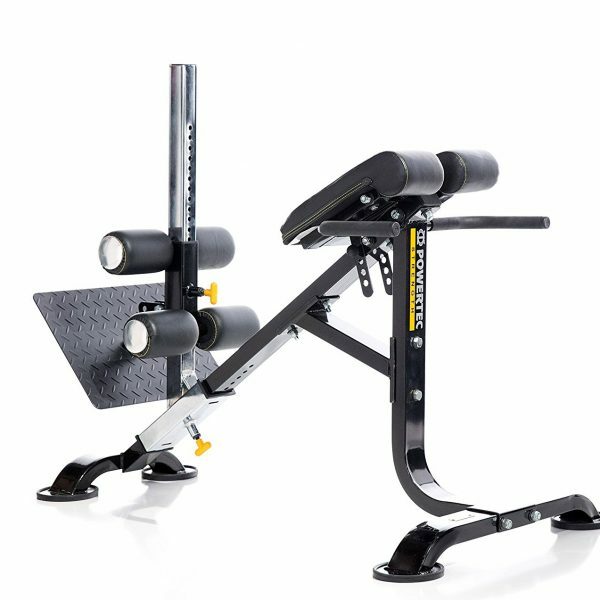 This is the only bench of its kind that provides access to performing the hyperextension at a fixed 45 degree angle or at the traditional horizontal position. 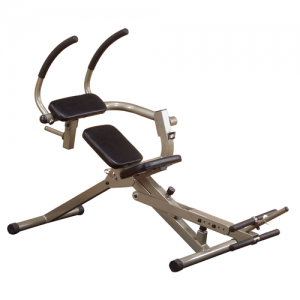 Features a double rollers system for added comfort and stability. 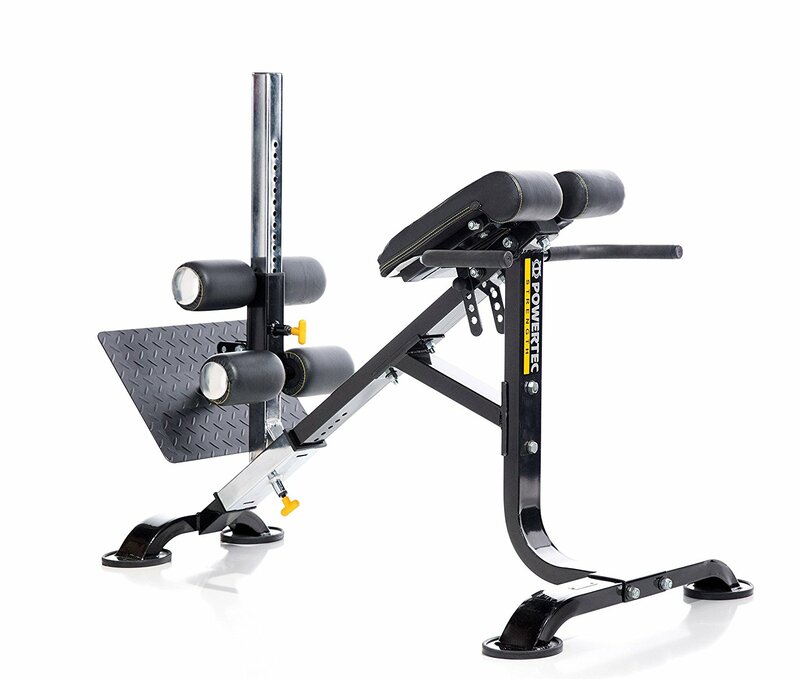 Numerous adjustments are available on the Foot Plate and Roller Leg / Feet Support System. 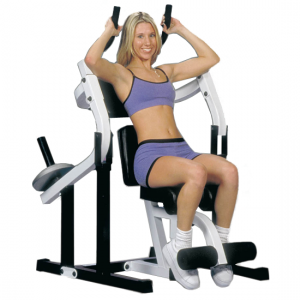 The seat pads can be adjusted to different settings and will adjust to all body types.